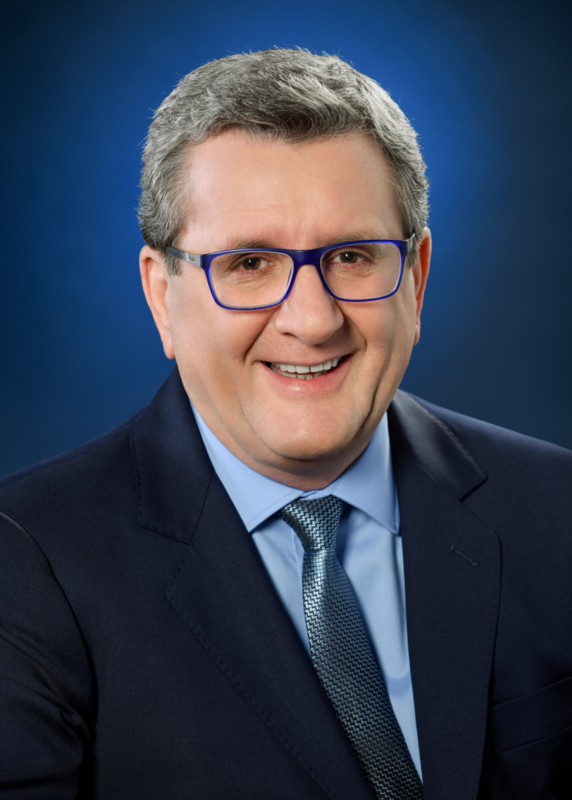 On Friday, September 13, the eyes of cycling fans around the world will be turned toward Québec City as it buzzes with a frenzy of excitement leading up to the starting signal of the 10th edition of the Grand Prix Cycliste de Québec. A partner for more than a decade, Québec City is always pleased to welcome this high-level event, one of only two WorldTour racing events held on North American soil. It is with great enthusiasm that I invite you to join in this major sporting festival, which contributes to spreading our city’s renown. Come out and cheer on the racers all along the circuit – a very demanding one that will require all participants to put their full talent to the test. 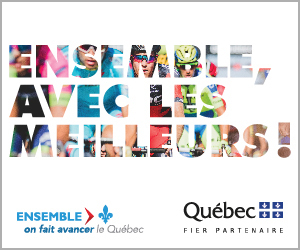 To plan a trip to Québec City for the Grand Prix Cycliste de Québec or to learn more about the region, visit the Québec City Tourism‘s website, partner of the event. Québec City is surrounded by gorgeous landscapes. Historical, cultural and outdoor activities, exquisite food as well as international events await. Old Québec and nature splendours, just minutes from town, are sumptuous in every season! 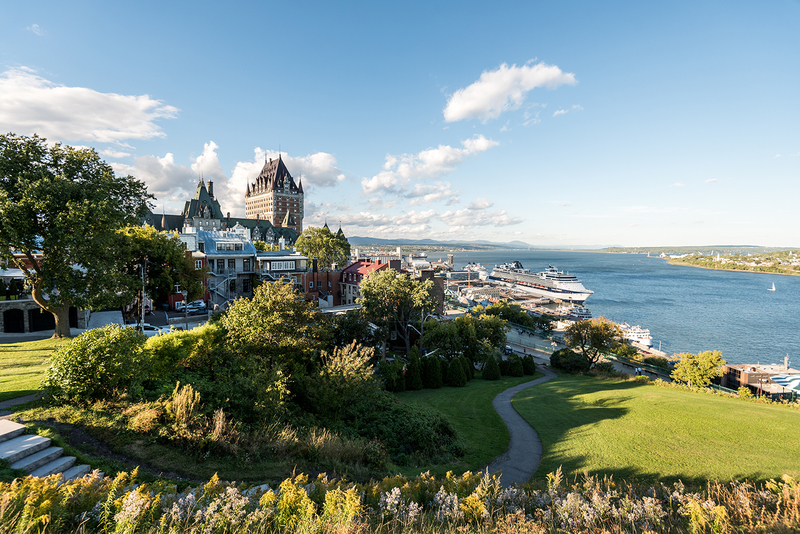 Discover Québec City, cradle of French America! Include these essentials in your itinerary, they are not to be missed! 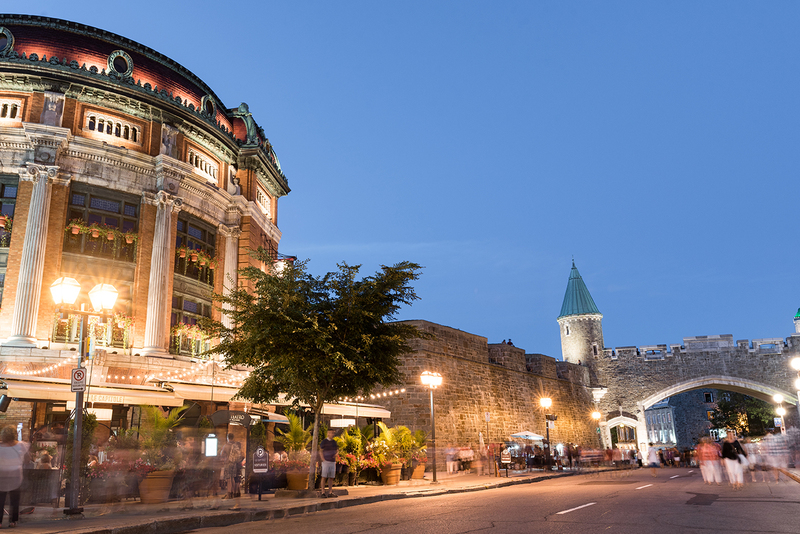 Designated a World Heritage treasure by UNESCO, Old Québec is the only walled city north of Mexico. It’s a living history lesson with a remarkable mix of architecture, heritage, art, and culture.